Home / Pet / WHY ADOPT A SENIOR DOG? The idea of hosting an animal at home has been stuck in your head for a while? So why not turn to adopting a senior dog? 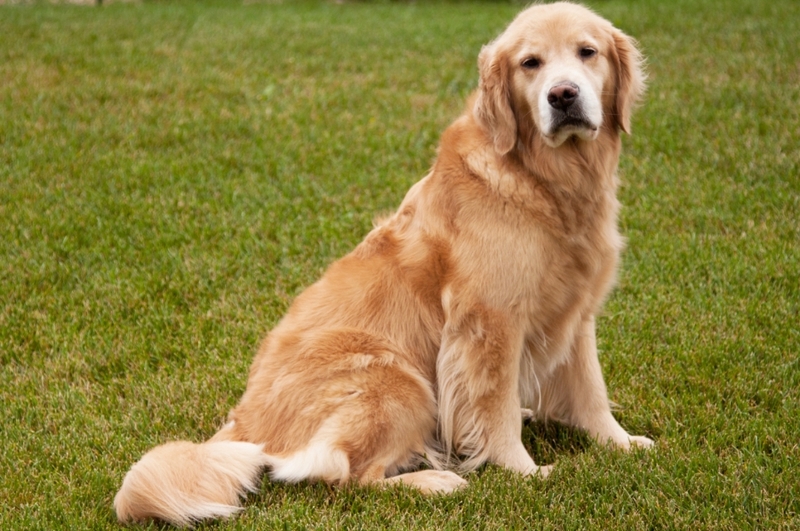 A dog is said to be senior when he has reached the age of 10 years. Often abandoned for futile reasons such as going on vacation for example, they find themselves, very sad, having to end their lives behind bars in a shelter. Of course, a senior dog will not be as sweet, active and active as a puppy but it will be just as adorable. Adopting a dog is also dean restore hope to one who has generally less likely to be chosen to face a younger animal. Contrary to what one might think, welcome an older dog has many benefits. Senior dogs have many notable advantages to consider for adoption. The older dog will be much less hectic than younger and will more easily adapt to a new environment. His experience gives him a welcome wisdom without, however, signifying that he will not like to devote himself to a few games or long walks. The senior animal has, for the most part, already lived as a family and therefore has already had a more or less correct education. Adopt an older animal then provides you with many hours of educational sessions that are essential for a puppy. You can then enjoy from the first days of an educated animal to which you can still learn some new tricks without problem. Without thinking of the sick animals or psychologically troubled, adopt a senior dog is the assurance of a clean dog will save you weeks of house training. By adopting a senior dog, you will know in advance the size of the animal, its character, its qualities and its defects. So no surprises, associations can provide information on the animal properly. By adopting an older dog in a shelter, you save not only her life but you release a place that can be offered to another abandoned animal. Deans often stay behind bars longer than a young person and many of them end up living alone. To offer an end of life happy and filled with love to an animal will change its life. You will undoubtedly receive recognition and immeasurable love. Adopting a senior animal requires preparation beforehand. Better to welcome him in a suitable environment and plan a dedicated site where he can sleep, rest and eat. A senior pet often requires adequate feeding, comfortable sleeping and some appropriate care products. A dog that has been in distress or distress will tend to tie an immense affection for its adoptive. It will quickly set rules so that the animal does not become too invasive and associates you as its new master to listen. Where to adopt an old dog? Adopting an animal is not a step to take lightly and even less when the animal is older. We must think carefully and ask the pros and cons. Adopting a senior pet is a commitment and a responsibility in the long term. Adoption can be done by simple assignment of owners or better, from a shelter or animal defense association . Many of association does not receive refuge and then place the animals in foster care . This allows the animals awaiting adoption wait in a family life, calm and reassuring and prepare for adoption. Next Story → ENERGY FOR OUR PETS!